Going to therapy can be beneficial for pretty much everyone, whether you’re dealing with something specific or simply want an impartial person to talk to. Still, you might not click with every therapist out there. Here are the top five things you should look for in a therapist. Therapy is more than life coaching or a friend to vent to over coffee or wine. 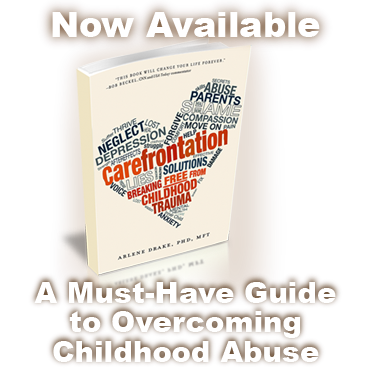 A therapist or counselor typically has some sort of advanced degree. They can have a Master’s in Social Work, Psychology, Counseling, Psychiatry or Therapy. Many states also require therapists to have a license, pass a state exam and have a minimum of 1,000 hours of supervised experience. Therapy works best when you’re completely honest about your life and your emotions. Therapists aren’t mind readers, so they won’t be able to help you as effectively if you lie or hide parts of the truth. Make sure your therapist is someone you’re comfortable talking to and trust with the grittier parts of yourself. 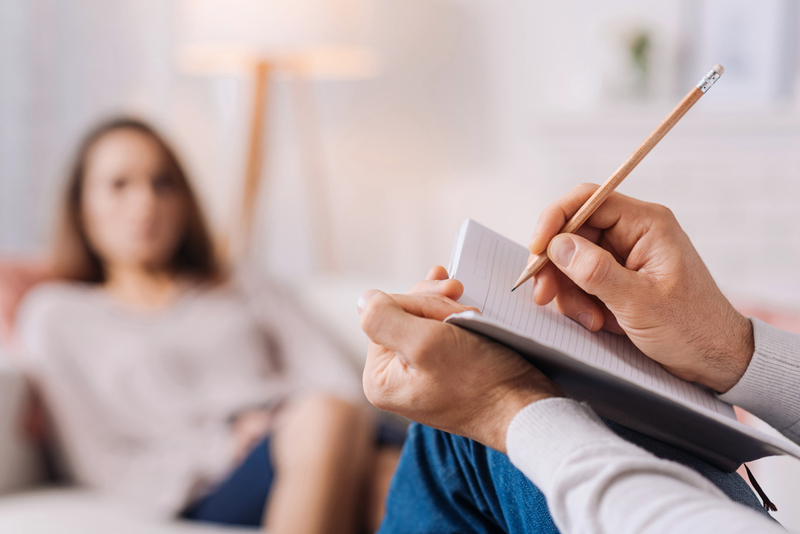 Therapy takes time, so you want to make sure your therapist can outline a clear plan of what they’re going to do and how it’s going to help you. They should conduct an assessment early on in your treatment, and make a plan based on that. They should let you know what their plan is, and what you are going to do in your sessions to help you reach your goals. While working through therapy does take time and commitment, you don’t want a therapist so set on one course that they can’t adapt if things change or if one method isn’t working. Maybe you start going because you lost your job and are having trouble coping. You may find that you get a new job, but have all new challenges to deal with. Your therapist should be capable of adjusting to your needs. You want someone who believes in you and is hopeful that things can get better for you. How are you supposed to believe things can change through therapy if your therapist doesn’t?